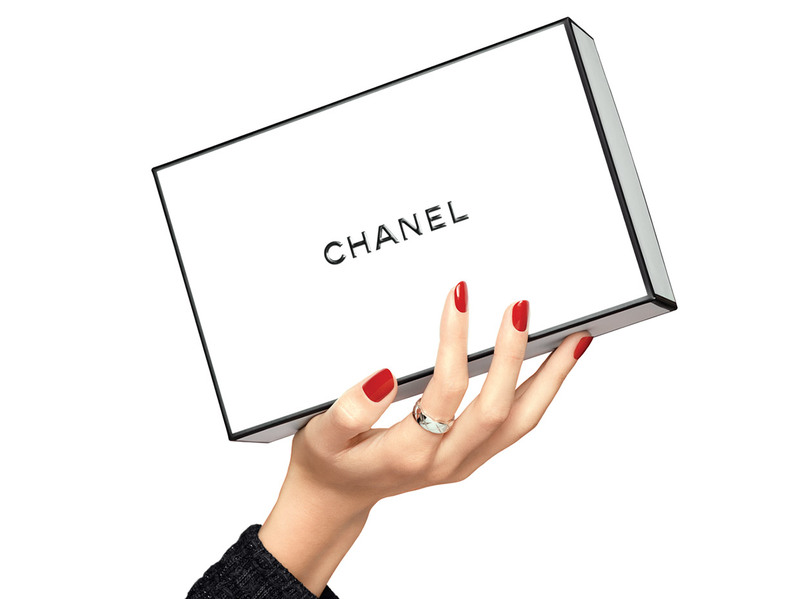 At the forefront of microfluidic technologies, CHANEL Research has created the 1st cream with camellia micro-droplets. At the heart of micro-droplets, the camellia extract is preserved in its purest form. Upon application, the micro-droplets fuse with the skin and penetrate deep within. Intensely replenished and resilient, skin is beautifully radiant. HYDRA BEAUTY Micro Crème creates a surprising sensory cascade: as fresh and light as water, but as comfortable as a cream. HYDRA BEAUTY Micro Crème continuously infuses the skin with moisture. Its replenishing action helps to restore skin volume and vitality. Skin is not only intensely hydrated and replenished, but also stronger and more resistant to environmental stress thanks to its reinforced antioxidant action. *Instrumental test on 19 women. **Clinical evaluation of 34 women, after 1 month of use. ***Reinforced antioxidant action: the skin is more resistant to oxidative environmental stress. Ex-vivo evaluation after 4 applications. • Camellia Alba OFA*, an exclusive active ingredient, preserved in its purest form at the heart of micro-droplets, plumps the upper layers of the skin for an intense replenishing effect. • Camellia Alba PFA**, the iconic active ingredient of the HYDRA BEAUTY line, helps rebuild the skin and restore moisture within its cells. • Blue Ginger PFA**, twice concentrated in HYDRA BEAUTY Micro Crème, this powerful antioxidant protects the skin, reinforcing its cellular self-defense system, for fortified skin on a daily basis. *Camellia Alba OFA: exclusive active ingredient. International patent application. OFA: OleoFractioned Active ingredient. **PFA: PolyFractioning of Active ingredients. A process specific to CHANEL that allows for the creation of ultra-pure cosmetic active ingredients. Apply to clean, dry skin after HYDRA BEAUTY Micro Sérum, morning and evening. Dab lightly onto 5 or 6 points of the face and smooth from the center of the face, moving outwards. To prolong the sensorial experience, continue with the HYDRA BEAUTY application technique: delicately tap with your fingertips for an instant glow.